Kim Williams is a former pastor and has written a collection of 'sermons' that he wished he had preached from the pulpit! 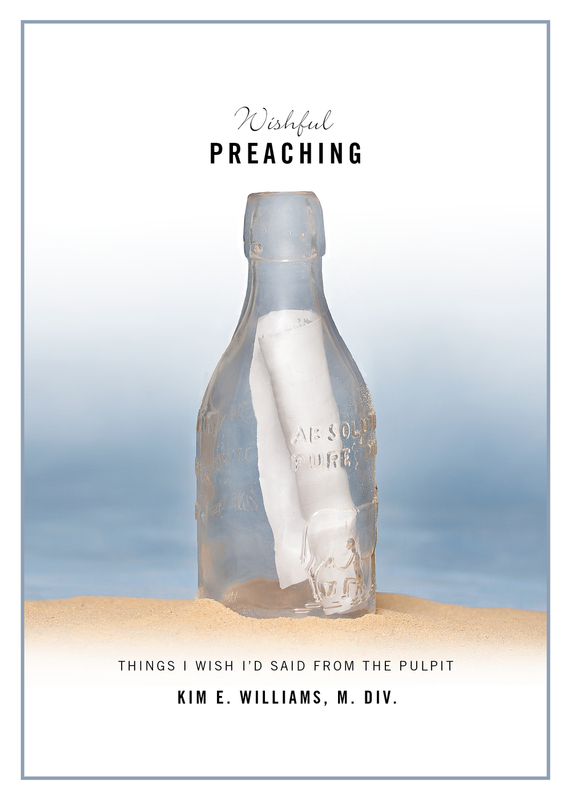 Wishful Preaching: Things I Wish I'd Said From The Pulpit is available on Amazon. A little bit of preaching, a dash of irreverence, and a healthy measure of humor - Let me introduce you to "Wishful Preaching - Things I Wish I'd Said from the Pulpit! " This ain't your grandmother's sermons. E-book now available on Amazon. Let me begin by saying I had the privilege of standing in the pulpit on a weekly basis for more than 15 years. That privilege was a great gift. People would allow me to stand before them and talk about the most significant thing in their lives. It was always an honor to preach and I am ever aware of the painful loss of that privilege - even though that loss was exactly what I needed. This book is about what I discovered in my 'fall' from the pulpit and the subsequent life based leanings. This learning has lead me to consider that there might just be a few things I wish I'd said from the pulpit.. You will be challenged to hear some things in different ways, in ways that might really challenge you, even make you steaming, righteous mad. Sound fun? -Kim Williams, M.Div. Wishful Preaching - Reviews Are In! "Fresh Insight, Humor and Inspiration..."
﻿Read more reviews of Wishful Preaching on Amazon!